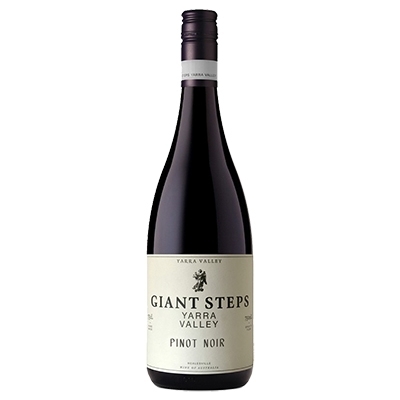 Giant Steps is a privately owned, estate based, Yarra Valley grower and winemaker. Giant Steps has forged a reputation for delivering some of Australia’s most consistent, over-performing, varietal wines. The Yarra Valley range is made from handpicked fruit from all of our estate vineyards. The wines are produced using indigenous yeasts, gravity-flow winemaking, and minimal fining and wines, true to the regional characteristics of the Yarra Valley.